Three months ago Taylor Swift released maybe one of her most controversial and action-filled movie-themed music video... Controversial in a way since the song is inspired by her experience with a fellow singer, whom she had worked with before and then later on had a fall out with... The tirade has been all over the net and so the not-so-obvious eventually became that kind of obvious: everyone doesn't need to guess the who's who of it. To ease things up and a way to divert attention, a new music video has been released as an accompaniment for the release of Taylor Swift's next single. And as the song title suggests, you may be able to turn to reality your wildest dreams... albeit only by putting or imagining your self in the shoes of the artist. And oh, the Safari theme and all of the animals hooked me to the very end... Taylor Swift as Elizabeth Taylor is a believable "make believe", you know what I mean? #PETA: No animals we're harmed in the making of this video. Proceeds are donated to African Parks Foundation of America. Watch the music video of Wildest Dreams by Taylor Swift. 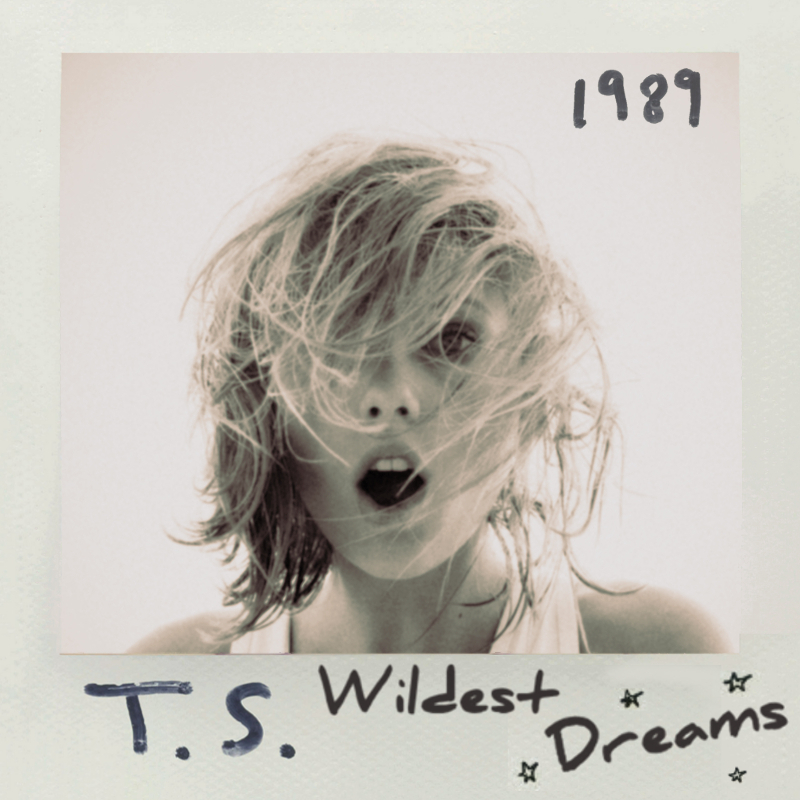 Wildest Dreams is Taylor Swift fifth single lifted from her latest album, 1989. It is the ninth track in the said album, if you should remember. It was especially written by Taylor Swift alongside her producers Max Martin and Shellback. The music video was directed by Joseph Kahn, who also directed Blank Space and Bad Blood music videos. Taylor Swift is more likely satisfied with his work as he is being tapped for directorial chair again and again. Swift appeared alongside Scott Eastwood, who has been abuzz lately with the release of his country-themed movie, The Longest Ride, based on the romantic novel written by Nicholas Sparks.